In this blog post I will go through 4 of the products, the benefits of them, and what I learnt about them. I will have the products linked in the images below if you would like to learn more about them. Let's get started!! I have never used such a luxurious primer. I tend to only use small amounts of primer before I apply my foundation over the nose, forehead and cheek area. These are my problem areas where oil builds up and pore size is enlarged. 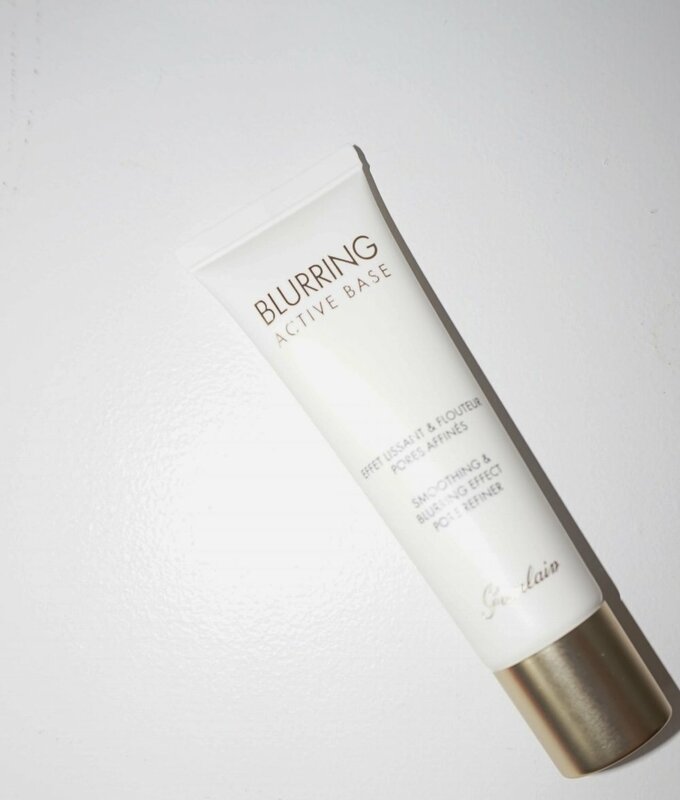 This primer blurs all imperfections, I swear my pores minimized after applying this magical base within seconds. It is a mattifying primer and feels like silk. It is scented, as are most Guerlain products are, so I was a little reluctant to try it because of my sensitive/reactive skin, but after a quick patch test on my wrist I applied it to my face and it was not irritated at all. The scent is reminiscent of a fragrance my mother used to wear with notes of Violet and Rose. Benefits: Long wearing. Mattifying. Fragrant. Anti-Pollution effect. Mét éorites Baby Glow Touch is a three in one product. This is the perfect cream product for a natural sunkissed glow. The glow portion of the stick is my favourite. The shimmer is so finely milled that it applies so smoothly and effortlessly. It creates that perfect glow without looking like a glitter queen. The blush colour is an all around perfect universal pink tone, it brings life to the cheeks and a little goes a long way. Maxine demonstrated the contour application in the cheek bone area from the ear to the outer quarter of the eye, for a simple and bronzed effect. Benefits: Soft Focus results. Perfect mix of glow and contour. Compact Packaging. 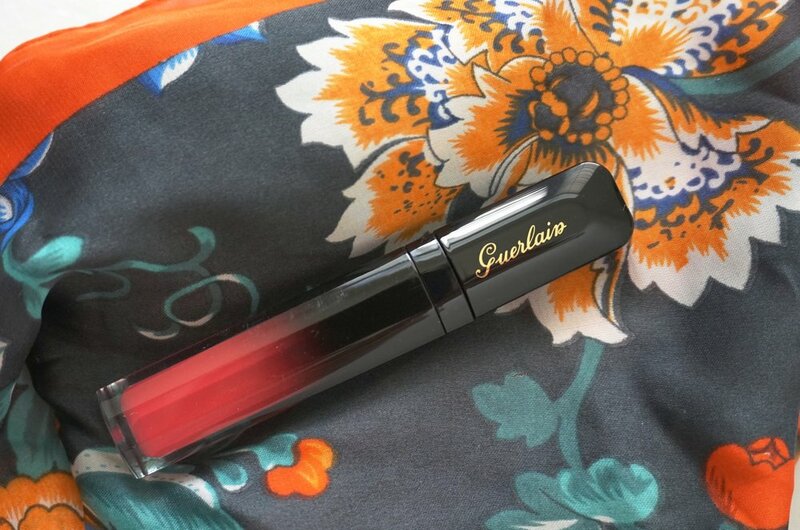 If there was any product I could directly relate to Guerlain, it would be Lipstick. They got it right with this product. I am not one for Liquid Lipstick or Matte formulations, but this is something different. The intensity of the colour is pigmented just the right amount. It is going to stain the lips, but that is what we want from an intense liquid lip isn't it? The scent is a reflection of the Guerlain brand just like the rest of the products-sophisticated and floral. And the packaging...Well it speaks for itself. Benefits: Lons lasting lipstick. Matte Finish. Medium Pigmented. Fab Packaging. The darkest tone (top right) belongs in the desired deeper contoured areas of the face. 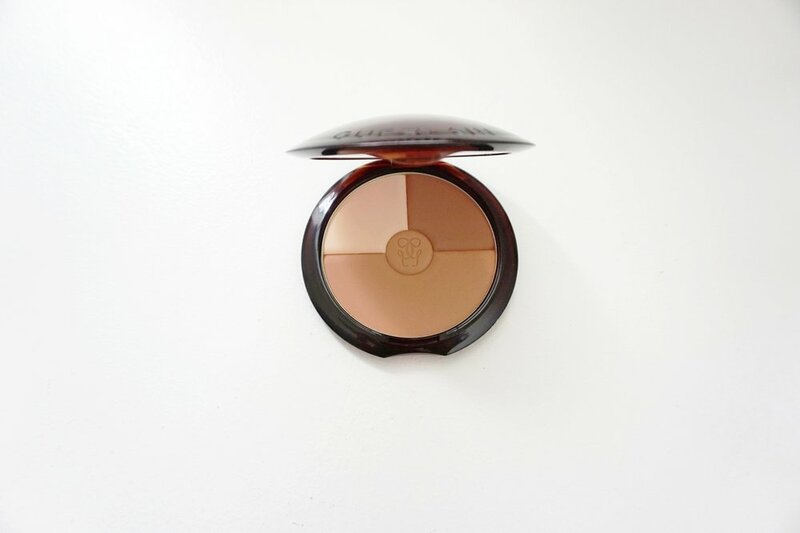 The mid tone (bottom) can be applied as an all over bronzer for a sun-kissed look. The light tone (top left) is a natural highlight with the lightest amount of shimmer. Did you say brushes? There is something about designer brushes that make me feel luxurious. I am not entirely sure if the brushes are real or synthetic, but they feel INCREDIBLE and release alot of the product on to the skin.